What better way to enjoy the beautiful views that come with fall in Maryland than on your new deck? If you don’t have one now, this season is the perfect time for such an addition! Take it from our experts, there are many advantages to approaching this project in autumn. Today, we’ll touch on just a few of them. Spring and summer are the busy seasons when it comes to deck installations, but now you’ll have much more flexibility! No long wait times for crews to come out and complete the project. You can reasonably get a quote and an installation in a few short weeks—then have plenty of time left this year to enjoy your new deck. Plus, you’ll beat the rush of next spring, while still having a beautiful outdoor space for all your entertaining. Give us a call ASAP to take advantage of this benefit! For many people, fall is the favorite season. It’s cooler, calmer, and you have all of the wonderful colors from the falling leaves. From a construction standpoint, it’s also the best, since it allows our installers more uninterrupted time to complete a job. Spring can be so unpredictable—remember that snowstorm we had in April this year? Then, summer can be too hot (and wet, as was the case recently). But, fall is about as close to perfect as we can get! Our installers need several consecutive days to install the deck, then finish and stain it. Why let this opportunity pass you by? Often installing a new deck involves altering the surrounding landscape. Between the support beams, other materials, and installation equipment, it can take its toll on your yard. During spring and summer when the grass and soil are moist and pliable, it’s easy to inadvertently damage fragile plants or turf. In the fall, though, colder temperatures help to harden the ground. Making adding a new deck that much easier! 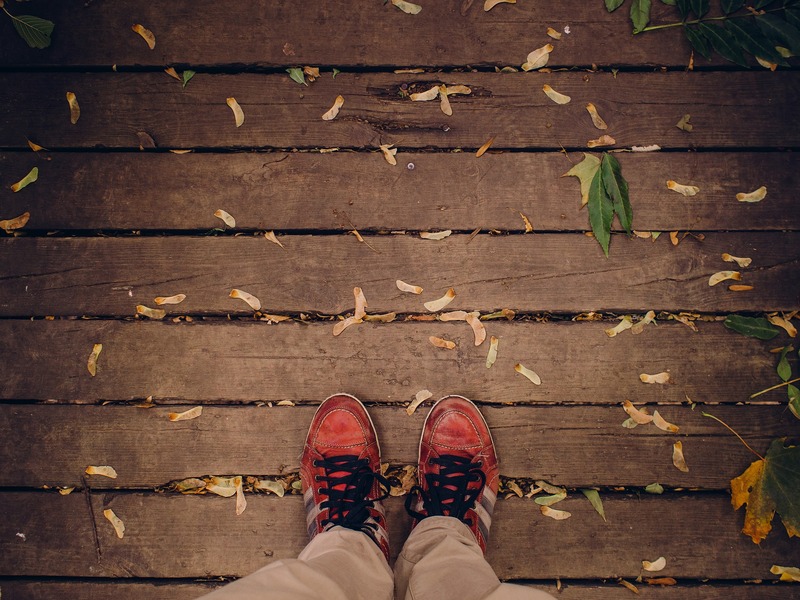 With all of these factored combined, why wouldn’t you explore your decking options this fall? Our team of experts can help you decide on the materials and handle the installation from there. After we’re through, you’ll have an outdoor space you can enjoy in any season! Without much of the hassle that can come during the busy times in spring and summer. Call us today to get started! This entry was posted on Wednesday, October 10th, 2018	at 8:09 am	. Both comments and pings are currently closed.